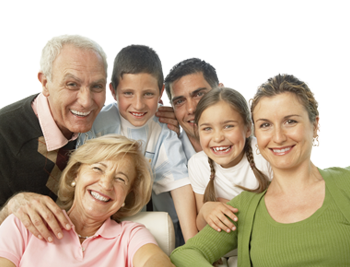 The aim for the Hadley Wood Practice is to offer private dentistry of the highest standard at affordable prices for the whole family in a relaxed, yet professional environment. As a member of the BDA (British Dental Association) Good Practice Scheme we are committed to delivering a high standard of care for our patients. By following the standards set by the BDA we are confident we are up to date with governance and legal requirements for example ensuring a safe environment by preventing cross-infection and encouraging continual development of our staffs skills and knowledge. 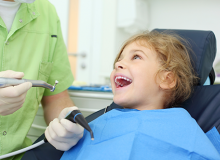 We encourage children (under 3 years old) to visit the practice when parents or older siblings are having a check up so that they grow up with a positive experience of oral hygiene. Alvise trained at and qualified from the University of Valencia, Spain in 2009. Since then he has been working in both Italy and England. He has a special interest in Periodontology and currently undertaking a diploma in this field. He works in central London as well as here in Hadley Wood. His mother tongue is Italian and also he is fluent in English and Spanish. Shahla qualified as a dentist from King’s College London in 2000. She won numerous prizes and awards during her five year degree including the Laurance Usiskin prize for international elective work in Orthodontics awarded by the British Orthodontic Society. Shahla gained her membership of the faculty of Dental Surgery at the Royal College of Surgeons following her work in a head and neck and cancer unit. She undertook 3 years specialist training in Orthodontics at Leeds Dental Institute, gaining a merit in the Master of Dental Science in Orthodontics. Shahla was awarded the Membership in Orthodontics by the Royal College of Surgeons in 2008 and registered by the General Dental Council as a Specialist in Orthodontics. Shahla is currently working in several practices and hospital settings dealing with a wide array of orthodontic problems helps to keep her abreast with a broad range of treatment techniques. There are two hygienists, two dental nurses and a practice manager. 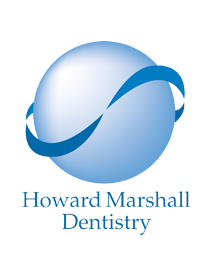 As a team we will help you to arrange and manage all your dental needs.